Periodontal disease, also known as gum disease, is an inflammation of the gums that can progress to affect the bone that surrounds and supports your natural teeth. It is very common but also fairly preventable. Periodontal is typically caused by poor oral hygiene. When you don’t brush and floss your teeth, plaque can build up and the bacteria not only can affect your teeth and gums, but can eventually affect the gum tissue and bone that supports your teeth. Depending on which stage of periodontal disease you have, your teeth may become loose, fall out or have to be extracted. 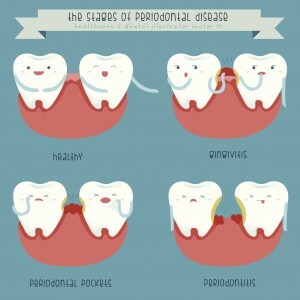 There are three stages of periodontal disease: gingivitis, periodontitis and advanced periodontitis. Periodontal disease often exhibits worsening symptom as time goes on. Gingivitis- Gingivitis is the earliest and mildest stage of periodontal disease. 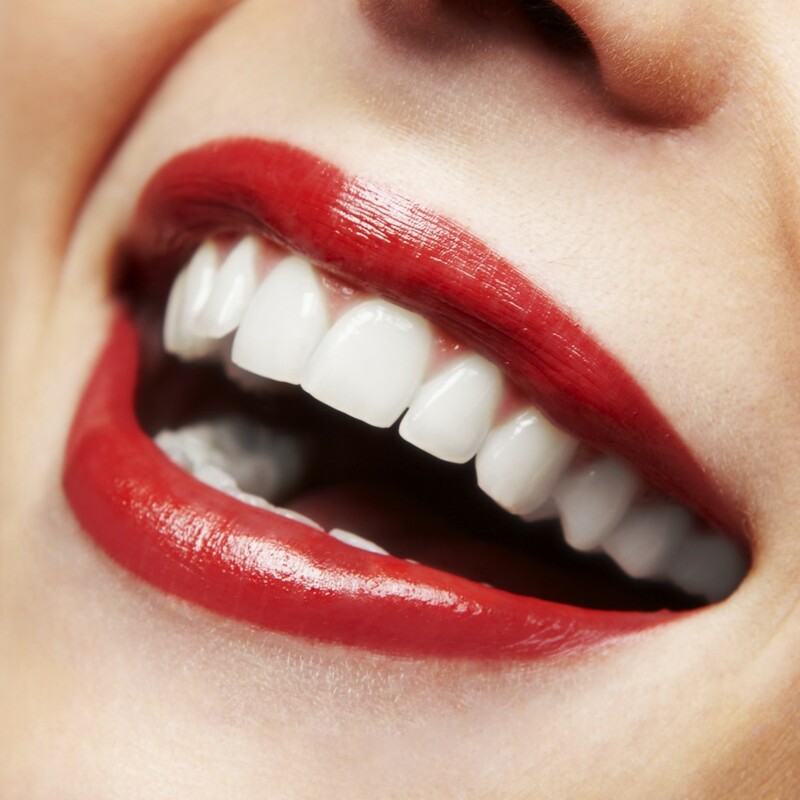 It can typically be noticed by inflamed gums, red or swollen gums, which is mainly caused by plaque buildup. 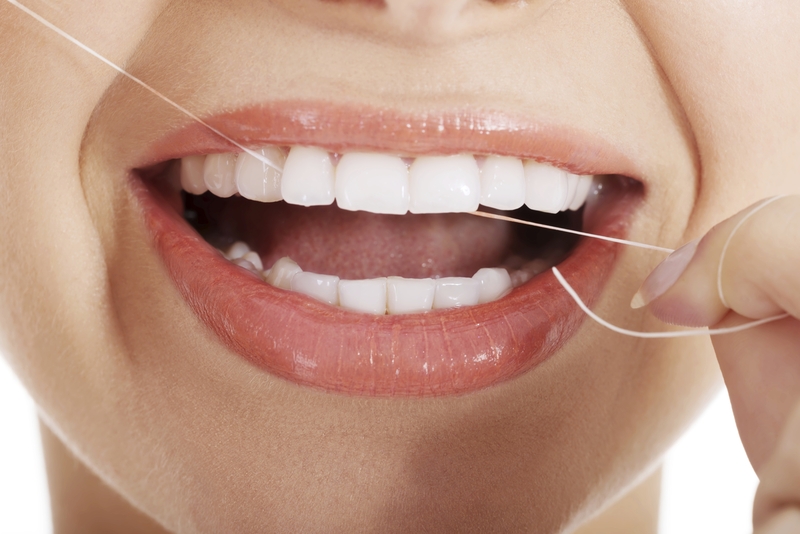 This stage of periodontal can also cause your gums to bleed, which you may notice when you brush or floss your teeth. This happens to be the only stage of periodontal that’s reversible with periodontal treatments. Periodontitis- At this particular stage, the supporting bone and fibers that hold your teeth in place will be irreversibly damaged. Your gums will also start to separate from your teeth, then form pockets below the gum line which eventually become infected. With periodontal treatment and improved oral hygiene, you and your dentist can usually prevent it from progressing to the next stage. Advanced Periodontitis- This is this very final stage of periodontal disease, the bone and fibers supporting your teeth are destroyed, which can cause your teeth to become loose. This can affect your bite, and if aggressive periodontal treatment can’t save them, your teeth may have to be removed. How Do I Know If I Have Periodontal? 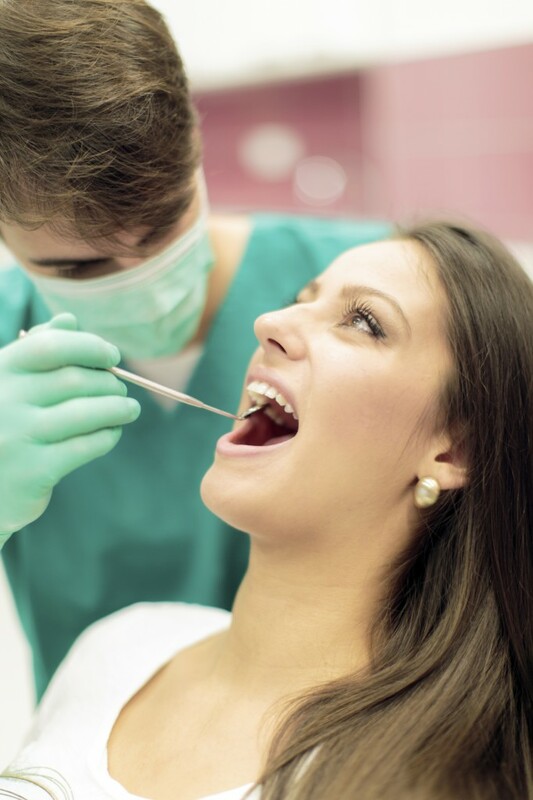 If you suspect that you may be suffering from periodontal disease, contact Dr. James Yankowskas in Tyngsboro, MA at 978-649-7773 to schedule a consultation today or visit www.tyngsborocosmeticdentist.com for additional information regarding periodontal. According to research published by the “Journal of Agricultural and Food Chemistry,” red wine contains antimicrobial elements that were found to help kill bacteria in simulated lab tests. While the same result was produced by taking in shots of grape seed extract, Red Wine is much more appetizing. 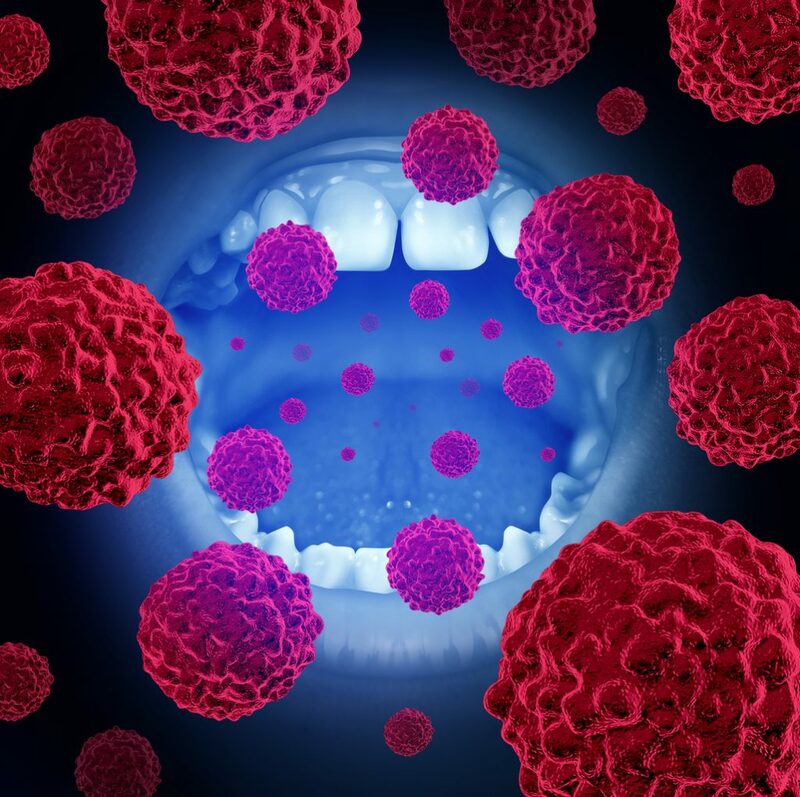 Cavities, gum disease, and tooth loss are caused by the accumulation of bacteria in the mouth. When together, they form communal groups of bacteria that turn into plaque, produce acid, and are difficult to kill. In order to test this red wine theory, scientists grew cultures of mouth mimicking bacteria, and dipped them into different liquids such as red wine, alcohol free red wine, and red wine with grape seed extract. Out of the three, red wine proved the most effective in eliminating bacteria. While red wine has proved to protect our teeth against gum disease, keep in mind that red wine still does a great job in staining our teeth. 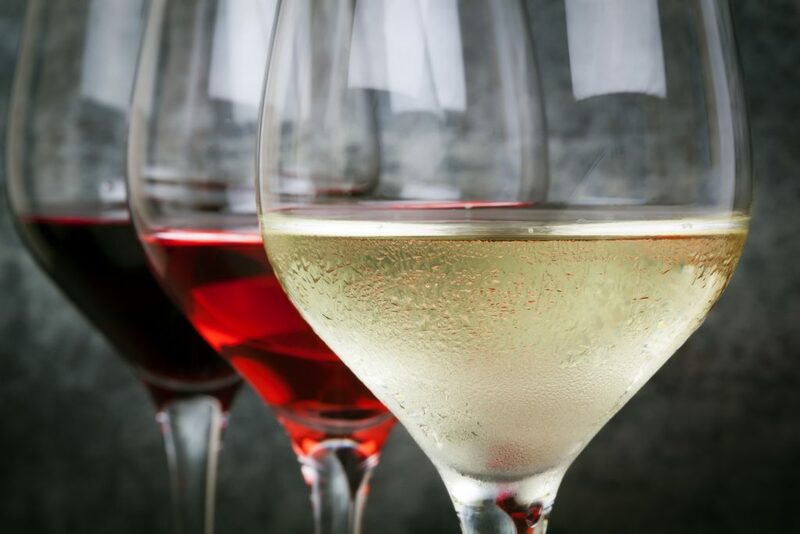 Make sure you take the necessary steps in helping aid your teeth from stain as well before you start pouring the glasses. 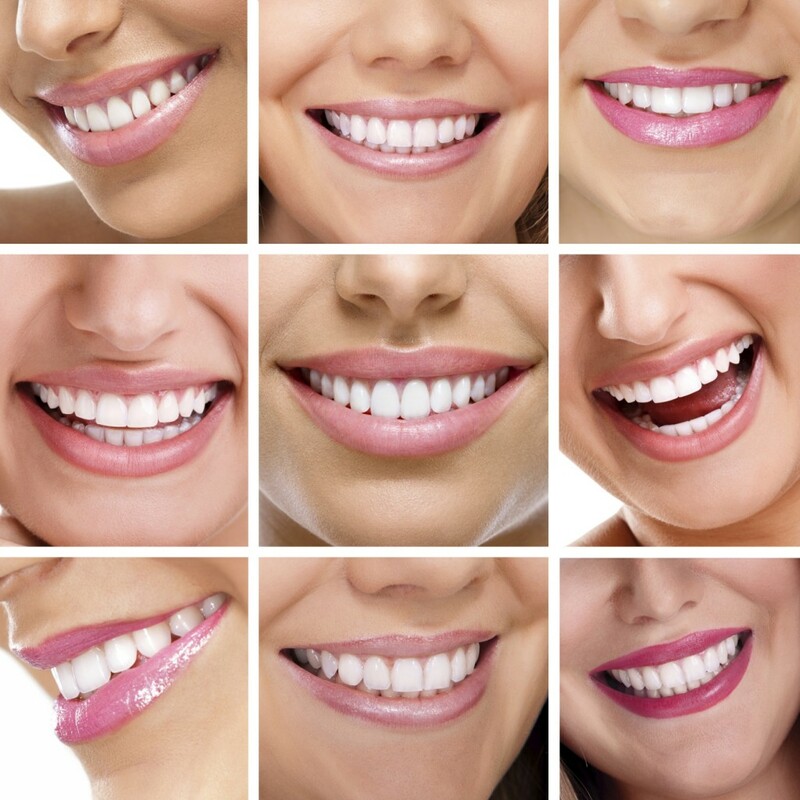 Tyngsboro Cosmetic Dentistry also proudly accepts patients from Tyngsboro, Townsend, Westford, Hudscon, Pepperell, Pelham, and surrounding areas. Periodontitis, otherwise known as one of the two types of progressive gum diseases that exist, is the worst out of the two. 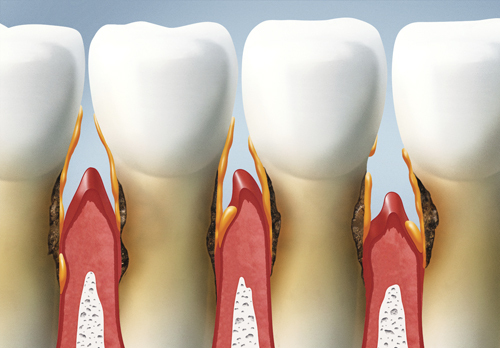 Periodontitis causes gums to become inflamed and eventually bleed. Untreated periodontitis can lead to missing teeth. While periodontitis is one of the two type of gum diseases, there are several types of periodontist that exist. Chronic Periodontitis is the most common form of the disease. Here, inflammation occurs at a slower rate, however may still eventually result in tooth loss. Periodontitis may occur in association with and be exacerbated by other health problems including diabetes, lung disorders, and heart disease. If you have any of the following symptoms, seek dental care immediately so you may be treated. Sensitive teeth, especially when faced with something cold, hot, or sweet.